The Hollywood Reporter brings word that the Netflix revenge-comedy Insatiable will be getting a second season on Netflix. This is despite (or maybe because of) the backlash that arose out of the first season, which people accused of everything from body-shaming to promoting a toxic diet culture. 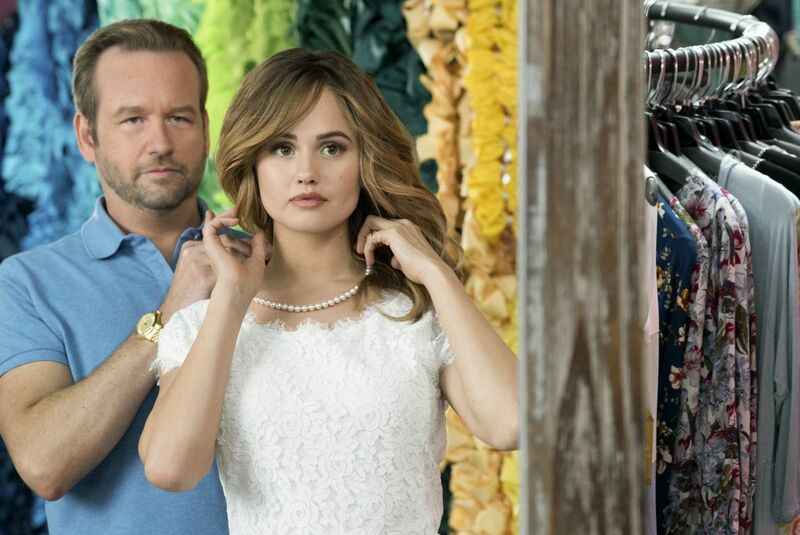 Insatiable is a dark, twisted “coming of rage” story starring Debby Ryan, Dallas Roberts, and Alyssa Milano. For years, Patty (Ryan) has been bullied, ignored, and underestimated by those around her because of her weight. But now that she finds herself suddenly thin, Patty is out for payback against anyone who has ever made her feel bad about herself. 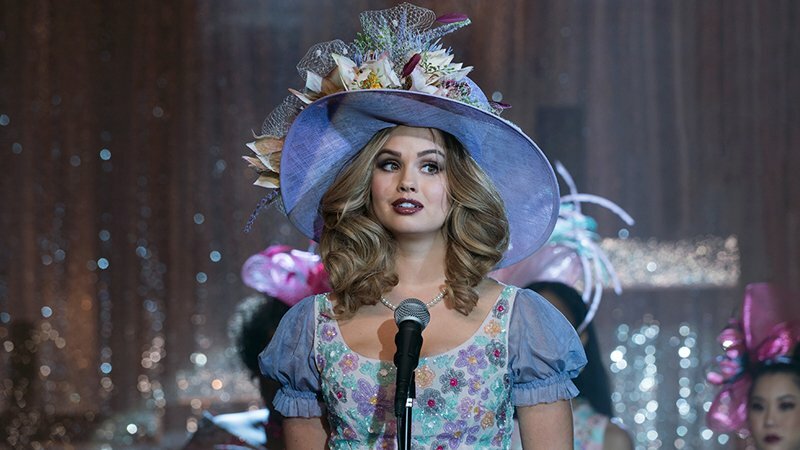 The post Insatiable Renewed for Second Season on Netflix appeared first on ComingSoon.net.